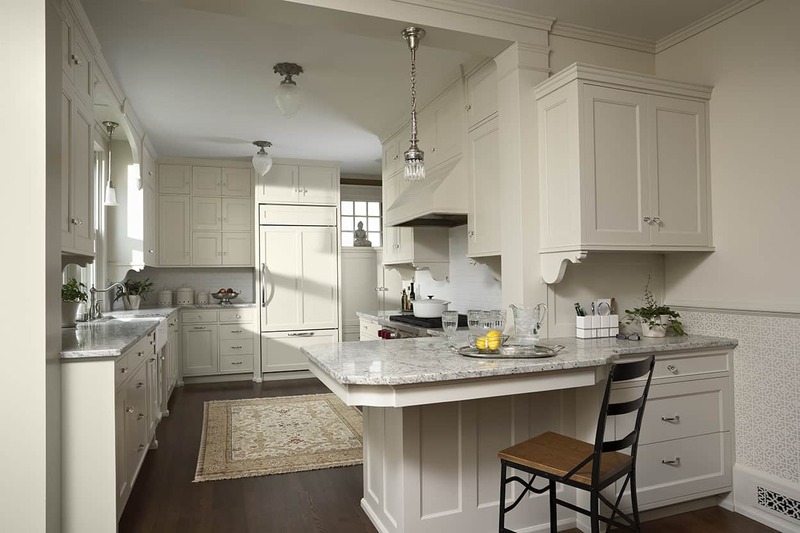 See before photos of this project. 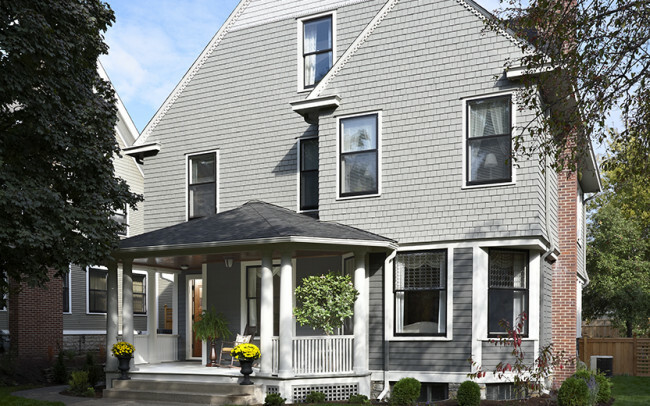 How do you remodel the heart of a historic house without losing its soul? 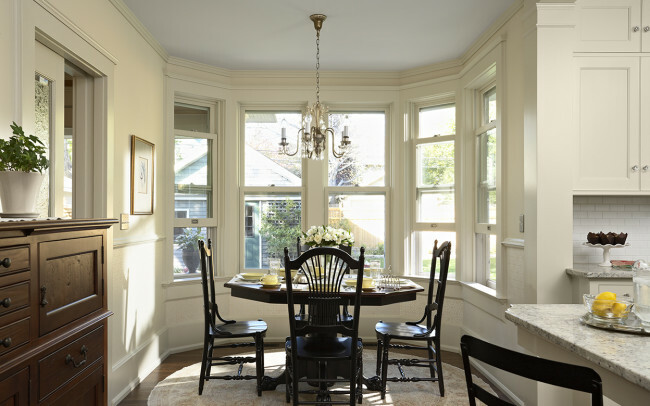 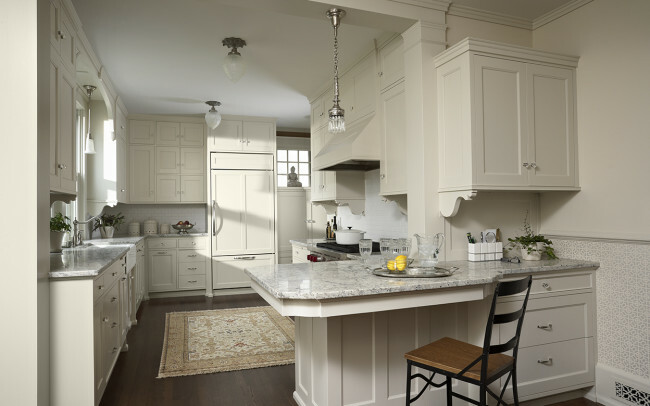 For this 1890 residence in Saint Paul’s Summit Hill neighborhood, we did it by eliminating a 1980s kitchen and recreating a space with period sensibilities and the latest amenities. 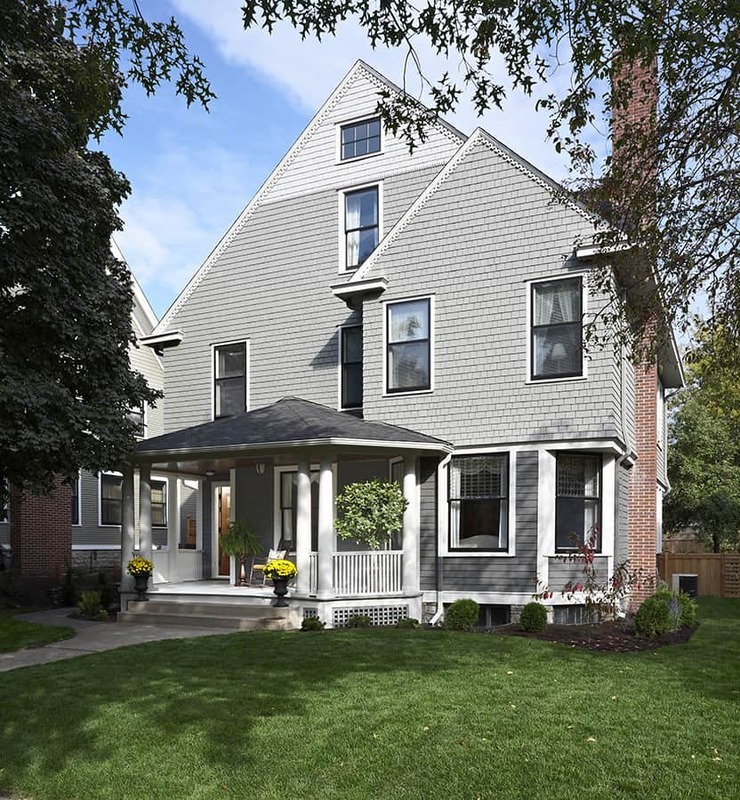 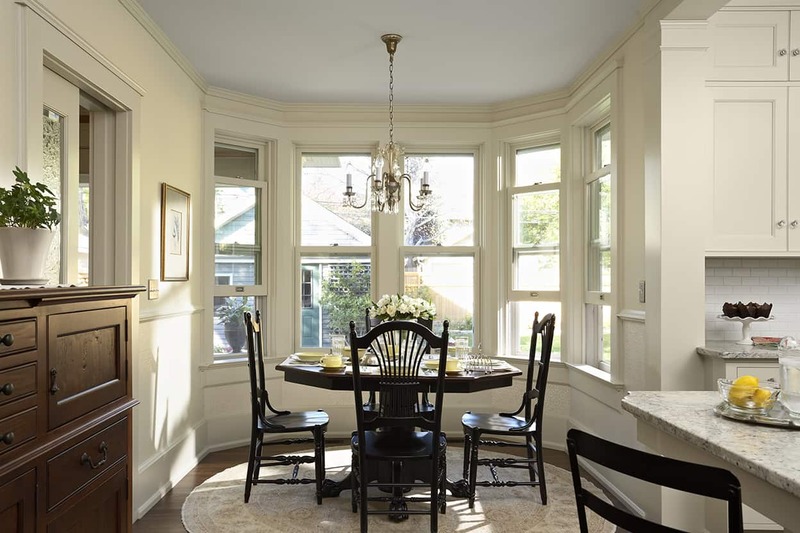 The house is a classic beauty designed by Cass Gilbert, the turn-of-the-twentieth-century architect notable for work such as the State Capitol in Saint Paul and the U.S. Supreme Court building. 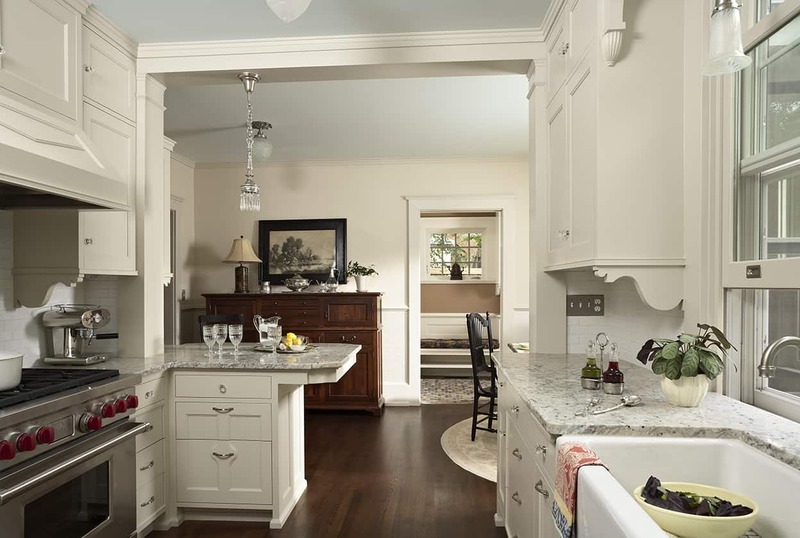 The owners wanted to remodel their kitchen and breakfast room to complement the style of the house, and to expand the rear entry, mudroom, and closet. 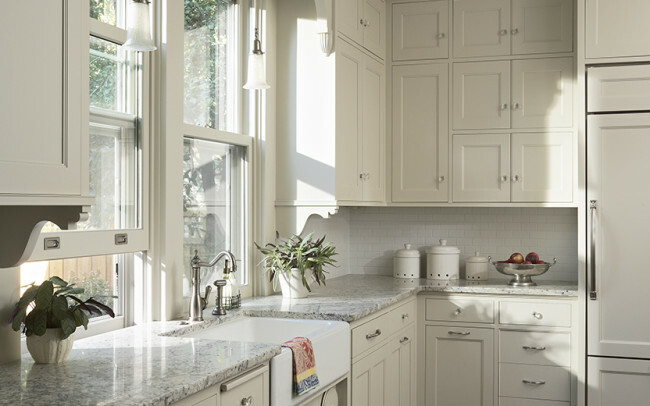 The remodeled kitchen combines modern amenities with a design aesthetic that is appropriate for a house of this age and style. 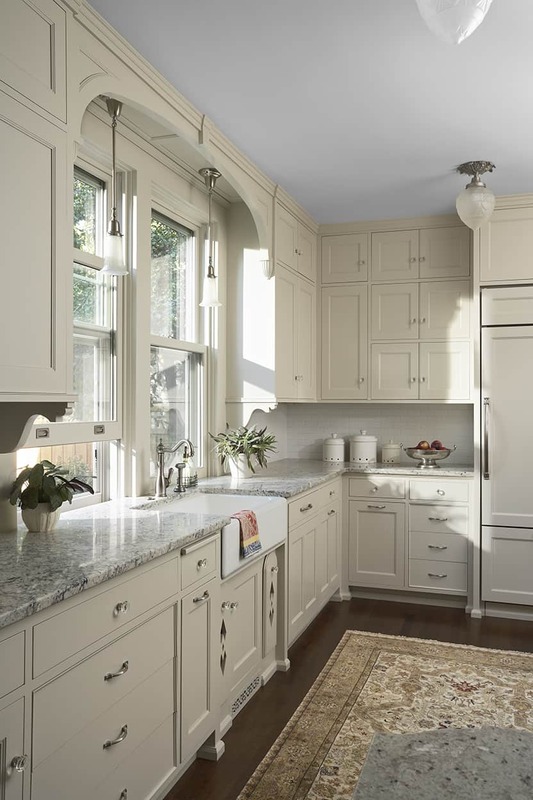 New appliances are integrated into cabinetry with period-appropriate details, such as the microwave conveniently concealed behind an upper cabinet door. 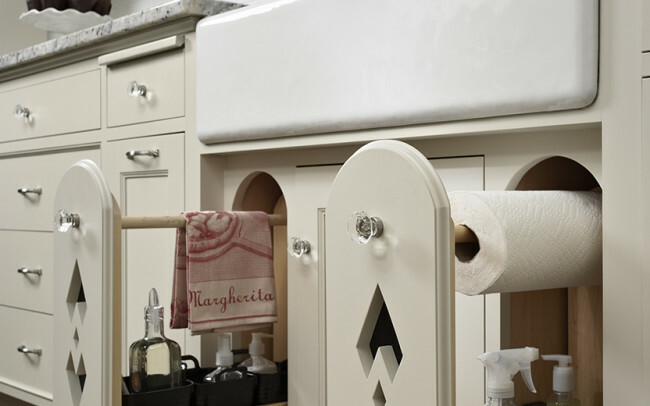 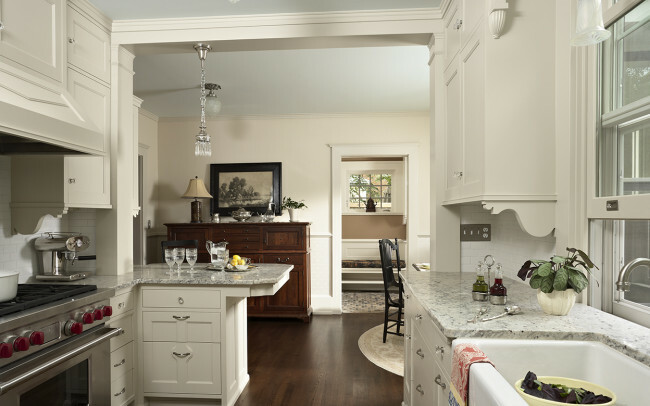 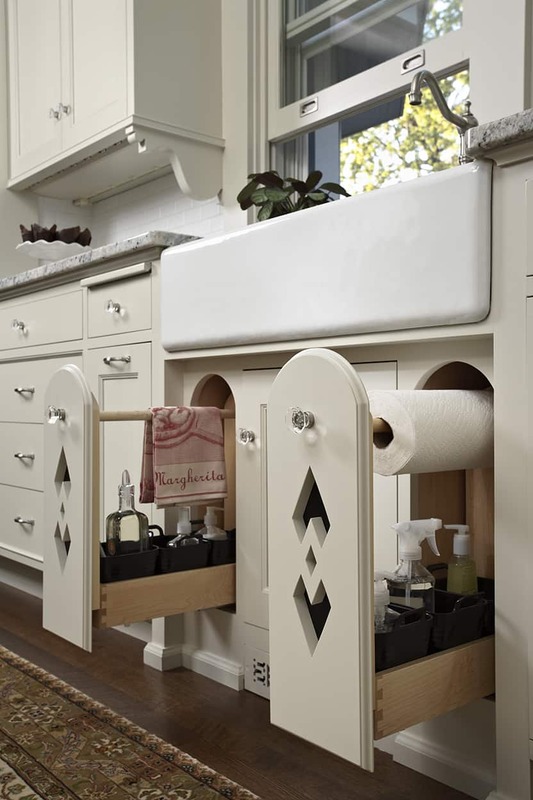 Several custom design elements, such as the corbels under the upper cabinets and the diamond appliqué on the range hood, are derived from Gilbert’s designs of the period. 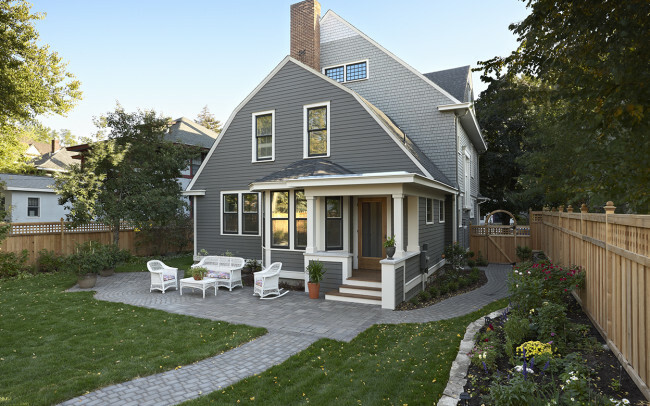 At the same time, the exterior of the house got a face-lift. When the remodel uncovered the original wood siding and shingles that had been hidden under steel siding for 60 years, the homeowners decided to replace and repaint both.